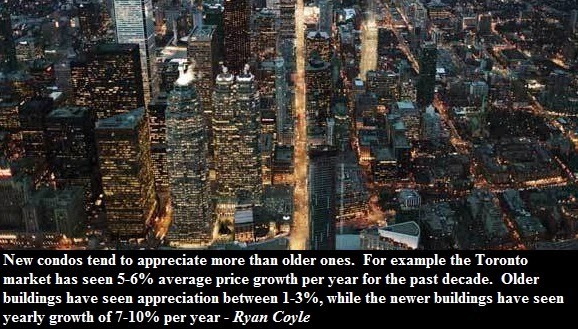 Invest in Dowtown Toronto and Make Millions! As I was browsing through Kijiji I found the secret formula on how to make millions by investing in real estate. Never mind the Toronto condo bubble. This method is full proof! The original Kijiji posting can be found here.